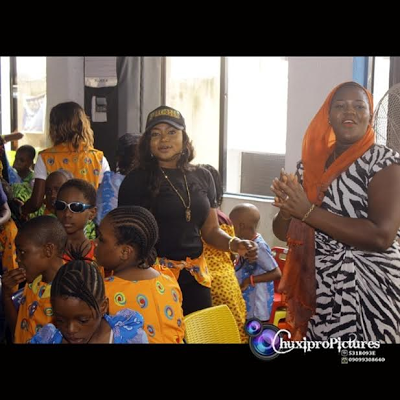 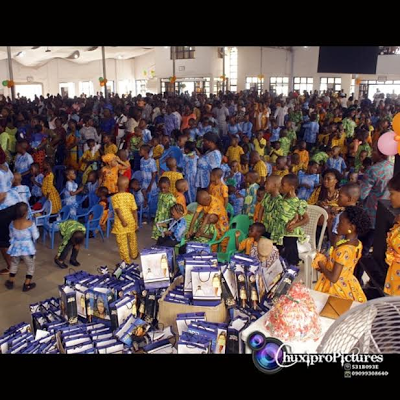 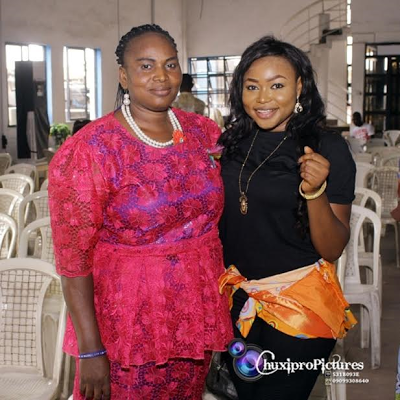 Popular actress and movie producer, Ruth Kadiri yesterday through her foundation, Ruth Kadiri Foundation donated some back-to-school materials. 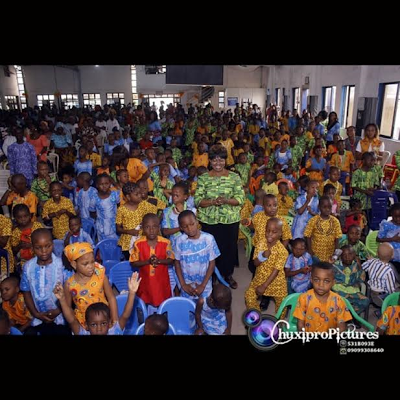 Ruth has been involved with charity especially with children for some years. 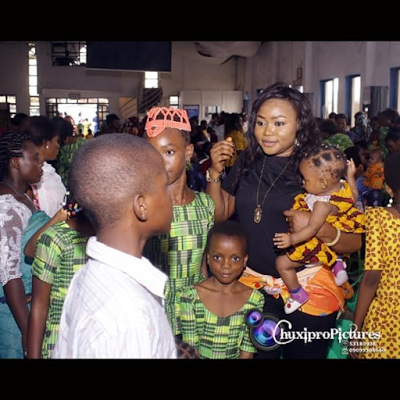 Its on record that she celebrate her birthday with kids from orphanage homes, schools and individuals who need support. 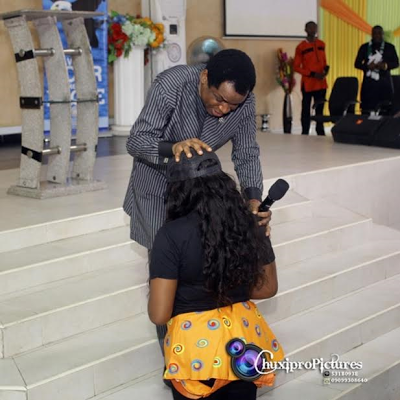 Now that she is taking the good deeds to Lagos, Ruth might just be entering another phase of her charity movement.